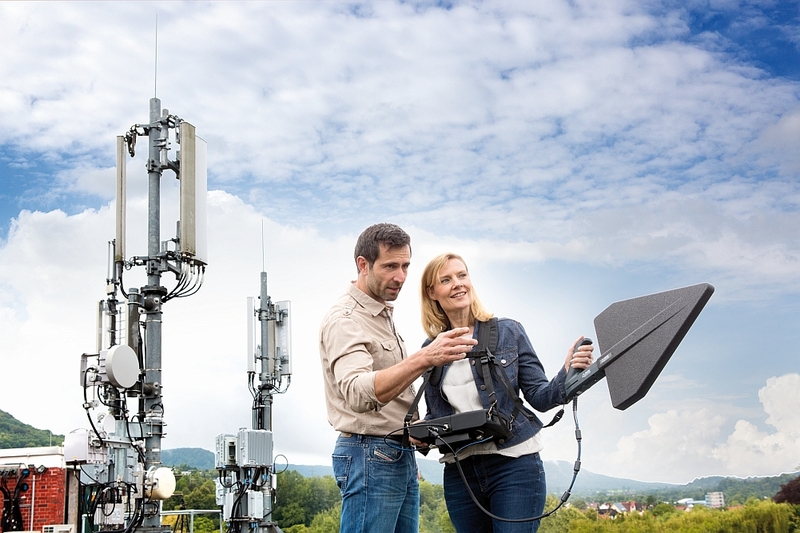 Various studies predict a bright future for the RF and microwave market in the coming years. According to Markets and Markets, the global market for active and passive microwave devices (L-band, S-band, C-band, X-band, Ku-band, Ka-band) for aerospace and communications, Defence, and commercial applications is expected to grow from $6.07 billion in 2017 to $8.22 billion by 2022. According to Stratistics MRC, the global market for radio frequency (RF) test equipment, estimated at $4.94 billion in 2015, is expected to reach $7.5 billion in 2022, with an average annual growth rate of 6.1% over this period. The growth of this market is driven in particular by the adoption of MIMO (Multiple Input Multiple Output) technology implementing multiple radio signal transmission and reception antennas for mobile telecommunications, as well as the 802.11ac wireless communication standard, and of course by the multiplication of connected devices and IoT applications. 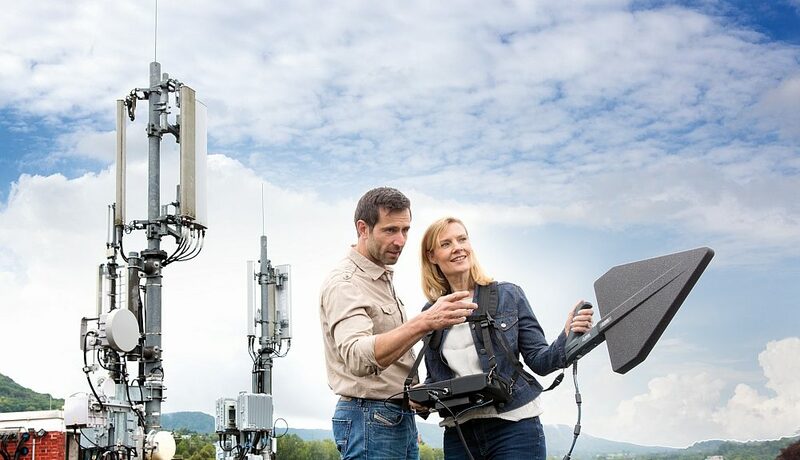 In addition, the demand for faster Internet speed, the increase in wireless range and the number of connected devices are driving the growth of this market. In telecoms, the wireless router market is expected to grow at an average annual rate of 8.4% over the 2018-2023 period. The integration of Internet and wireless services into the industry is an important growth driver in this market. In the health sector, according to Research and Markets.com, the global market for radiofrequency-based lumbar pain diagnosis and care equipment is expected to reach $444.4 million by 2026.